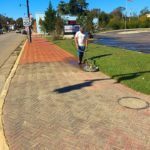 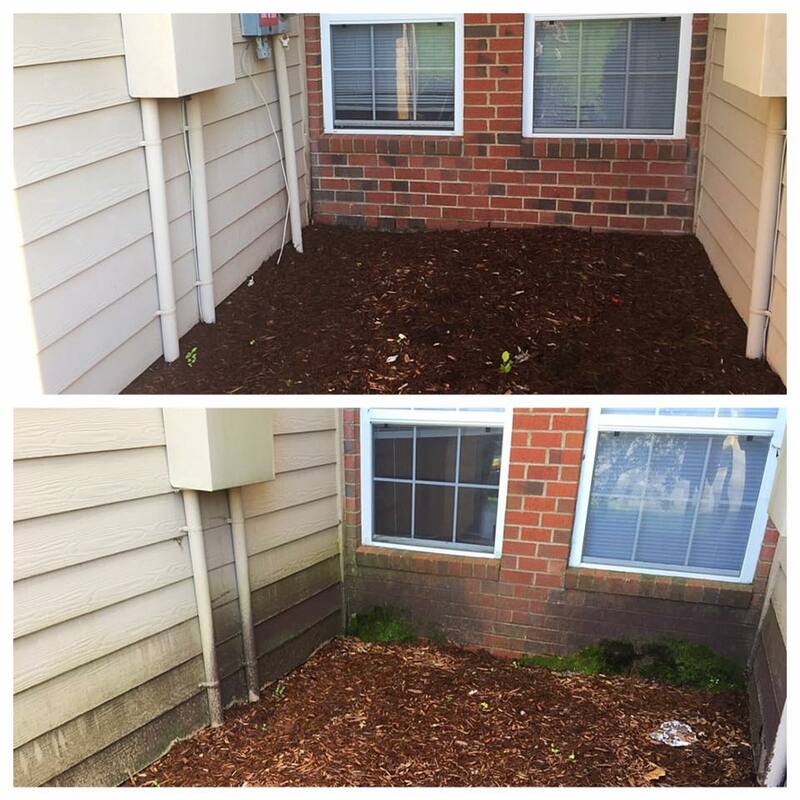 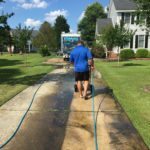 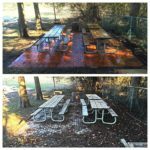 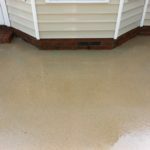 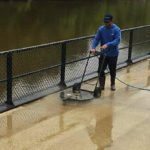 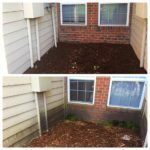 By using hot water and professional equipment, Hydro-Max Power Washing can turn any dirty surface into a sparkling area! 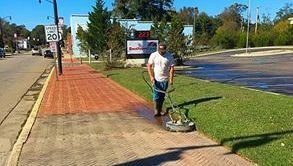 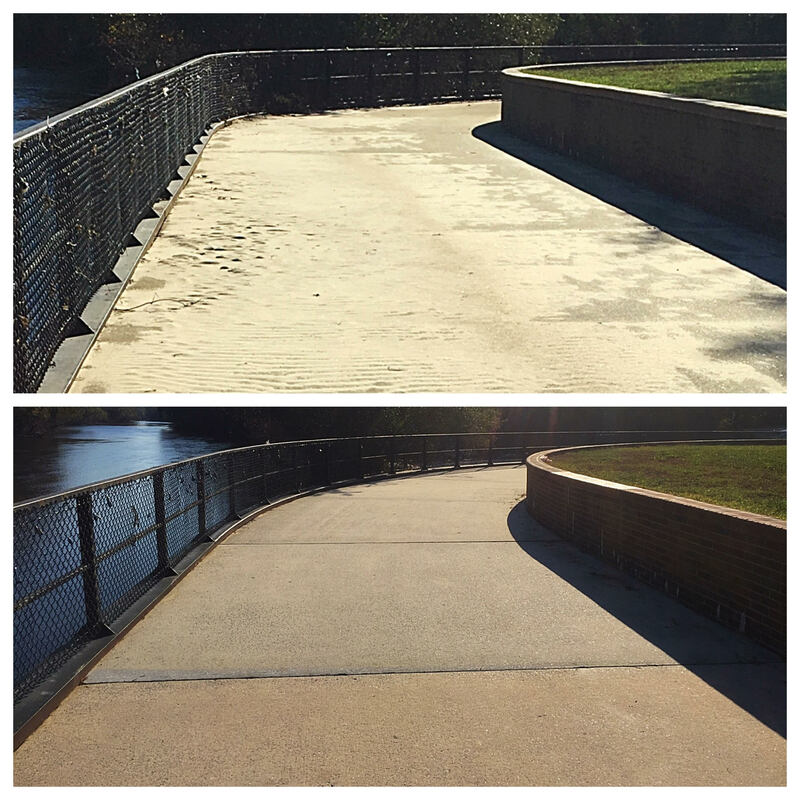 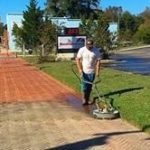 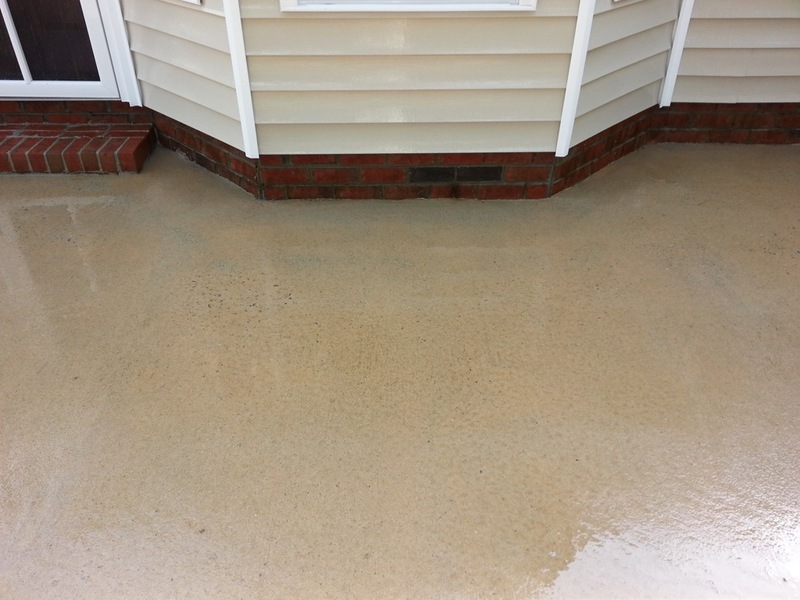 Driveways, walkways, sidewalks, patios, sot any other concrete surface can be transformed. 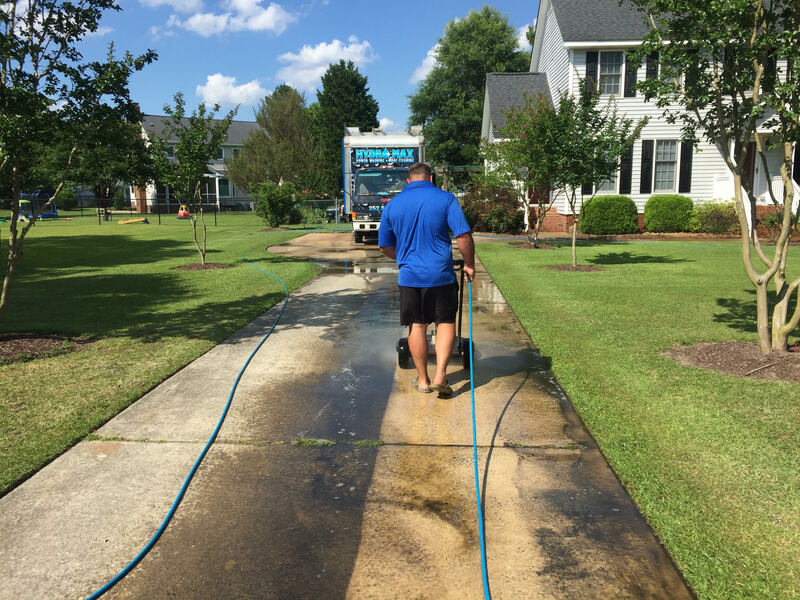 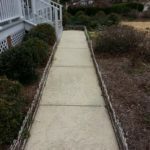 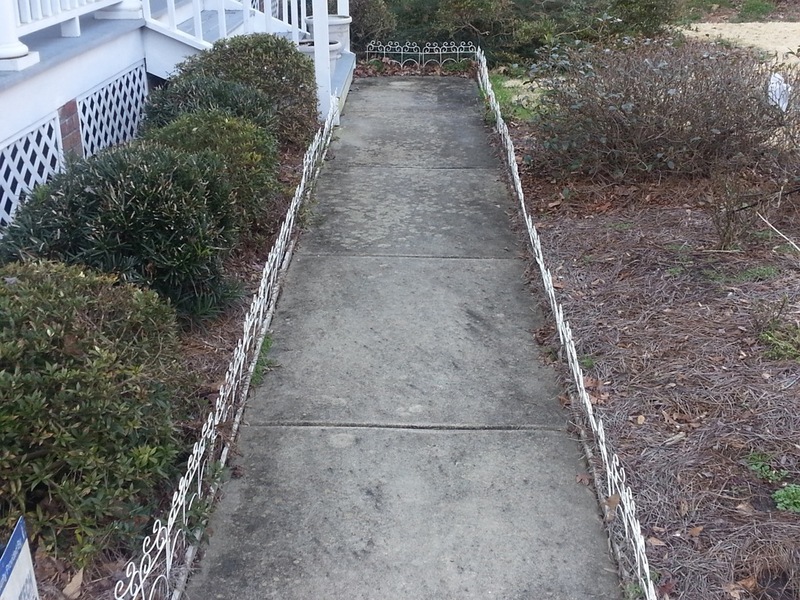 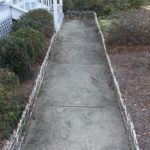 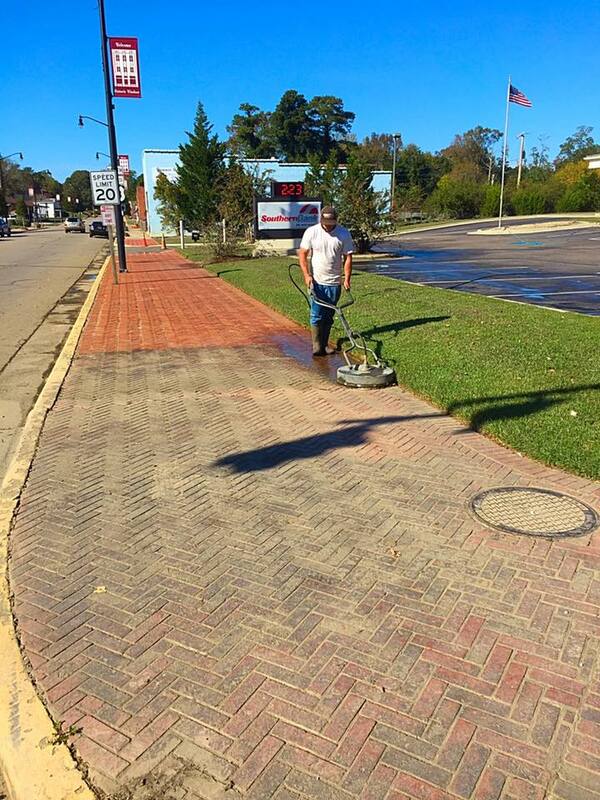 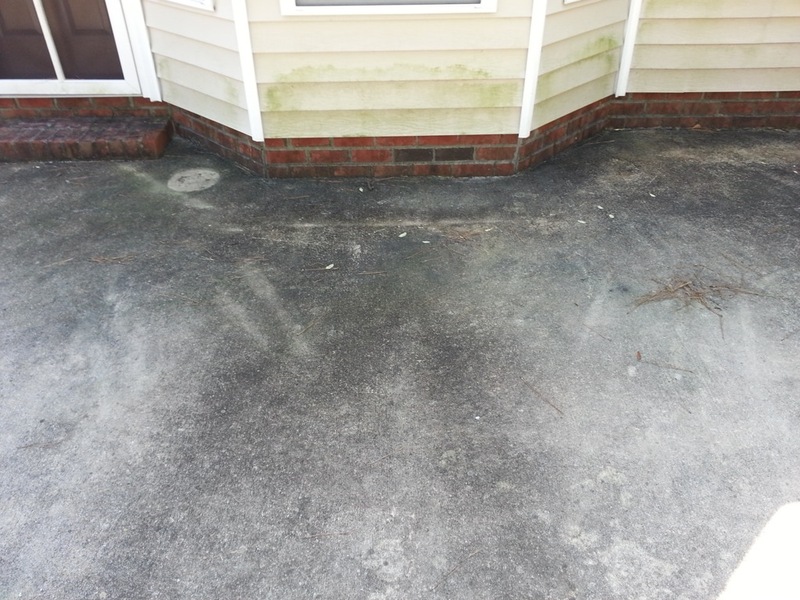 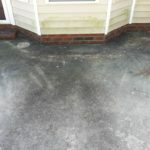 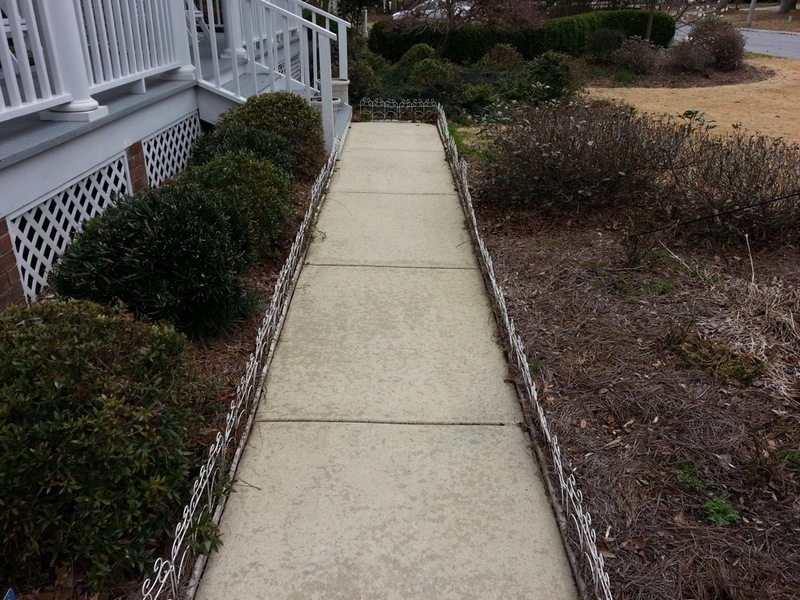 Improve your home’s curb appeal quickly with our Driveway & Concrete Cleaning service.